Anissa Gray is an Emmy and duPont-Columbia award-winning journalist and a debut novelist. She grew up in a small western Michigan town, graduated from Western Michigan University, and earned a Masters in English from New York University. Gray began her career as a reporter at Reuters in Manhattan, and then worked for CNN as a broadcast journalist. She is currently a Senior Editor for CNN Worldwide in Atlanta, GA, where she lives with her wife. 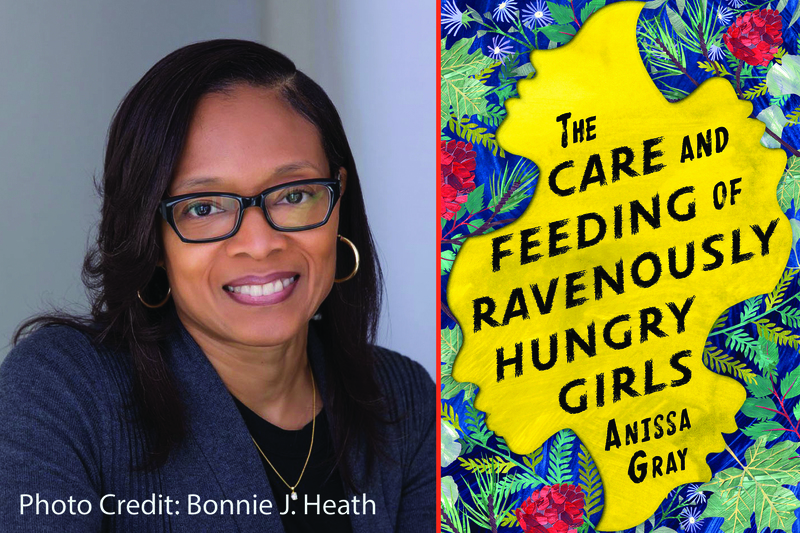 Her first novel, The Care and Feeding of Ravenously Hungry Girls, debuted in 2019 to wide critical acclaim, and was a 2019 LibraryReads pick for spring and an Indie Next pick. Gray’s novel The Care and Feeding of Ravenously Hungry Girls, is a gripping family saga told through the alternating voices of three sisters struggling with familial loyalty and love during a criminal trial that will decide the fate of the oldest sister, Althea, a formerly well-respected community member who is unexpectedly incarcerated along with her husband. Entertainment Weekly, the Washington Post, and Vogue think readers who are fans of Tamayri Jones or Celeste Ng will enjoy the new voice of Annisa Gray.